This entry was posted in dental insurance, Dental Marketing, Dentistry, Patient Loyalty Tips, Practice Management, Uncategorized and tagged dental insurance, dental marketing, dental practice marketing, Dental team training, dentistry, health, patient loyalty by Fred Joyal. Bookmark the permalink. You are absolutely correct. We in the dental practice need to really communicate the need for good oral hygiene. We also need to remove the stigma of going to the dentist. Too many parents pass their fears on to their children and make it hard for the child to have a good experience. With the right people, we can change the patient’s perspective of going to the dentist from bad to great! Thanks for helping to point this out! I devour your information and agree with and profess this way of thinking!! It equals success. Period! With so many of us making it a priority to relay the correlation between oral disease and overall health and create value for the dentistry we provide. We can’t do this without a patient in the office….SOOO, another part of the tectonic shift is helping those who answer the phone understand the extreme importance of getting those callers/patients in! Stop judging by the sound of the voice. Stop assuming what is or isn’t in their wallet. Stop worrying about insurance or no insurance and TAKE THE OPPORTUNITY to create value and sell your amazing dentistry. None of these things matter when someone values and wants your dentistry. So one point, Cyndee. Get them in and sort them out in the office, that’s what I say! 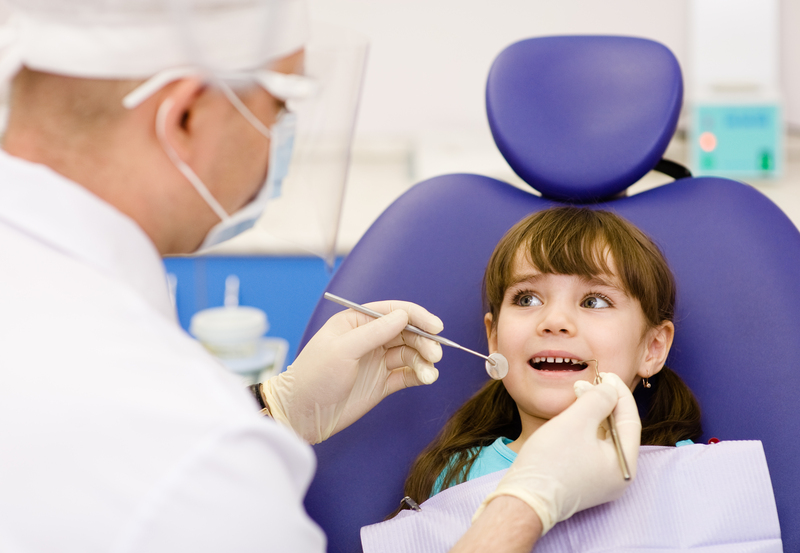 It amazes me of the number of dentists that still do not want to see children until the age of 3. This is definitely a cultural shift that needs to change within our own profession, and it is happening. Dr. Michael Ignelzi, a pediatric dentist at UM, always beat the drum on age-one dental visits. Despite entering a practice that never did this, I convinced the two older dentists that this was important. They chose to stay their course, but “allowed” me as their associate to do the age one visit. I think this is important for two reasons: 1)Younger dentists have to be assertive on their philosophy (I didn’t say aggressive) and 2) It’s really appreciated when the senior dentist(s) is open to change. Dentists can certainly help make this tectonic shift. Agree totally, Lisa. Start the relationship as early as possible. Thank you Fred for using your resources to help with patient education!